This was a Deluxe rendition of the Model 430. The fingerboard had dot inlays. 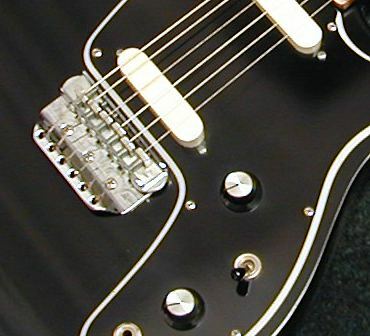 Body and neck binding. Rickenbacker listed the 470 on the 1971 price sheets only. 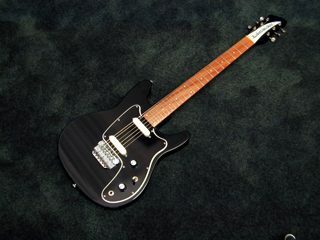 Like the 430 prototype guitars, the factory never commercially produced the model 470. Single tone and volume knobs. The brochure described the pickups as "hot wound"